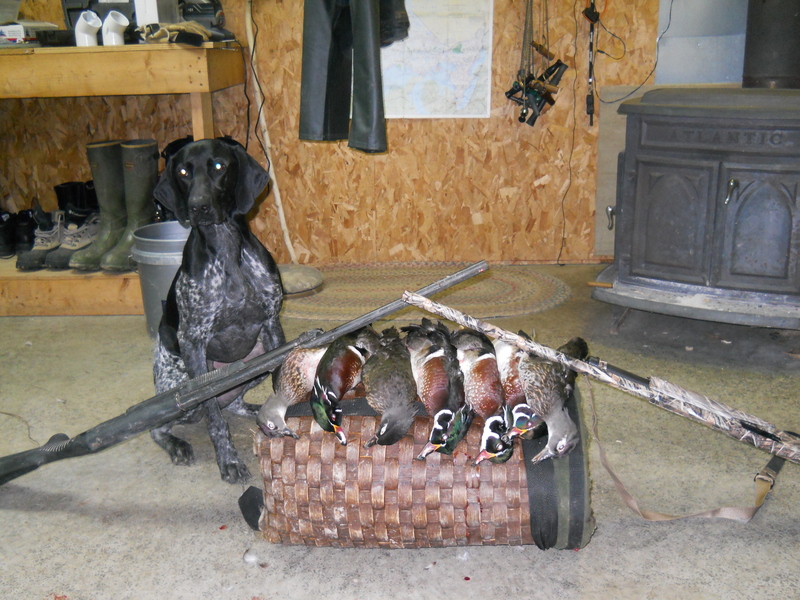 Waterfowl hunting is a challenging pursuit steeped in tradition. 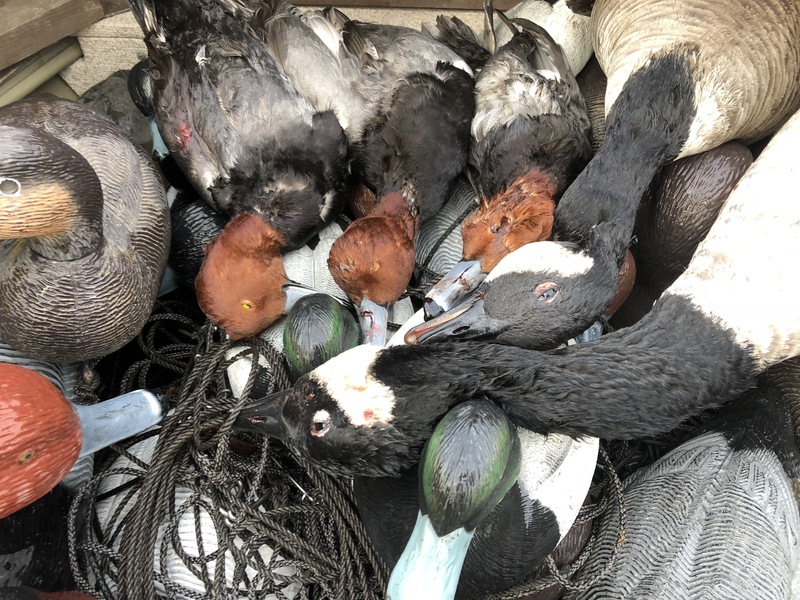 The camaraderie of the hunt amidst spectacular wetland environments combine to make memorable and exciting hunting trips. 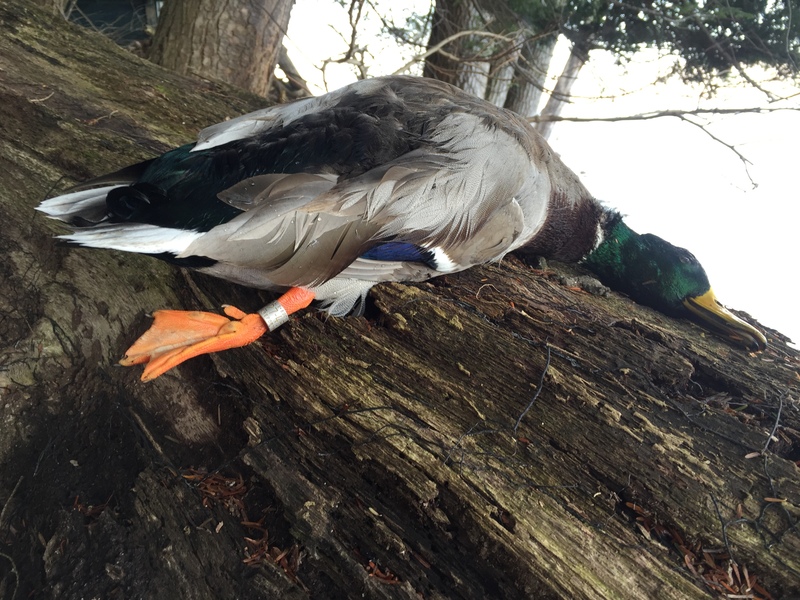 The UGS equation: Scouting, hard-work, good gear, and great guides makes for great hunts! 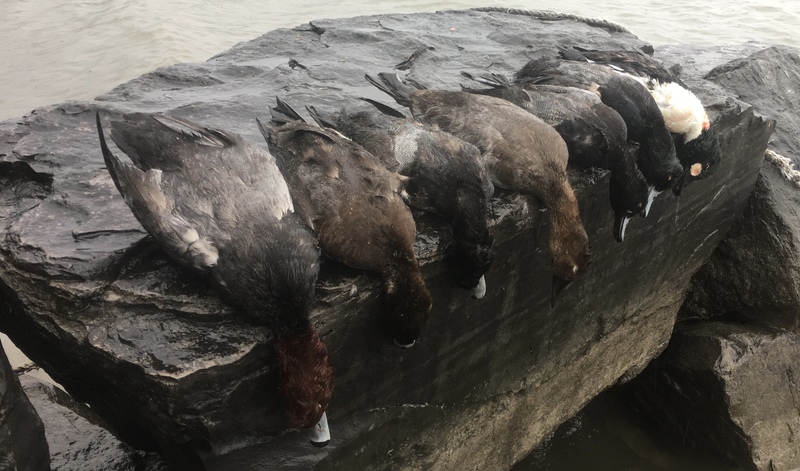 The Central New York, Finger Lakes and Eastern Lake Ontario regions have some of the best waterfowling in the northeast! 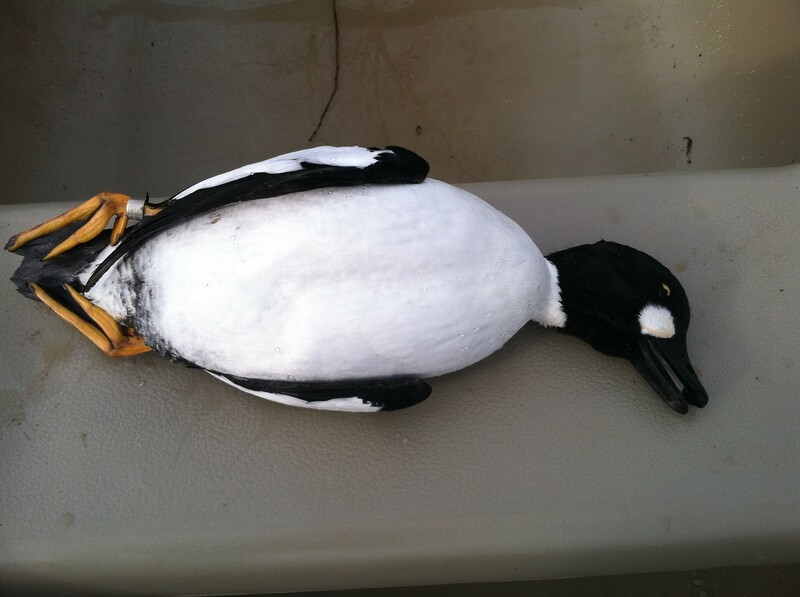 UGS waterfowling guides are experienced USCG Masters Licensed Captains with extensive knowledge of the local waters. 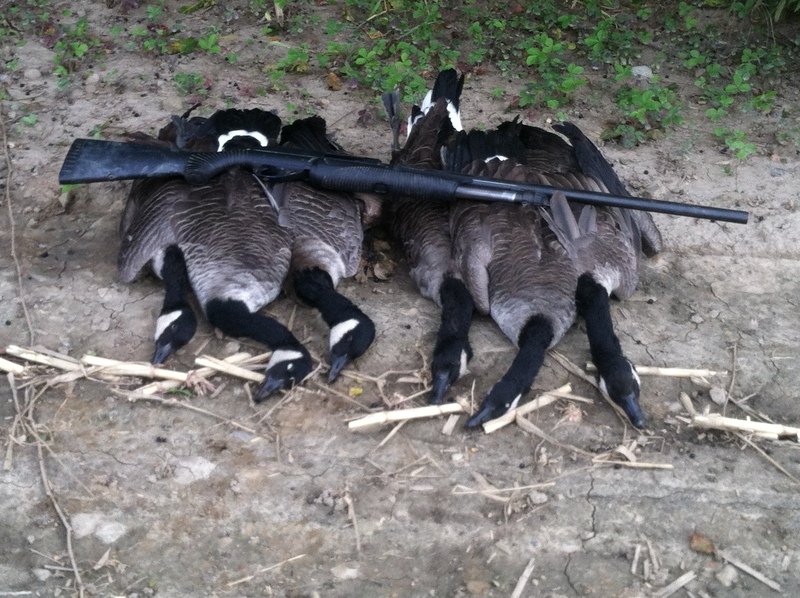 UGS provides safe, professional and successful waterfowling trips for beginner and experienced since 2003. 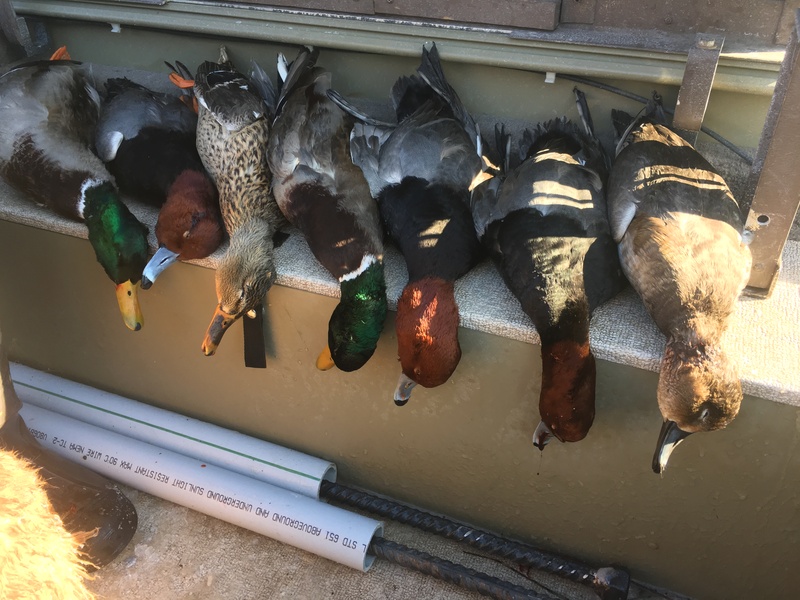 Early Season Hunts — October through November. 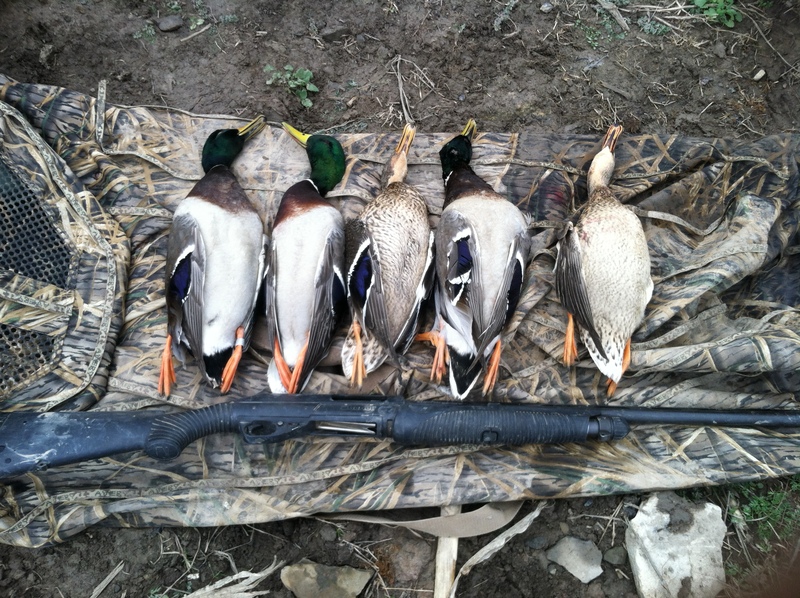 Early season hunts are for puddle ducks, on the lakes, in marshes, bays, creeks and other small waters. 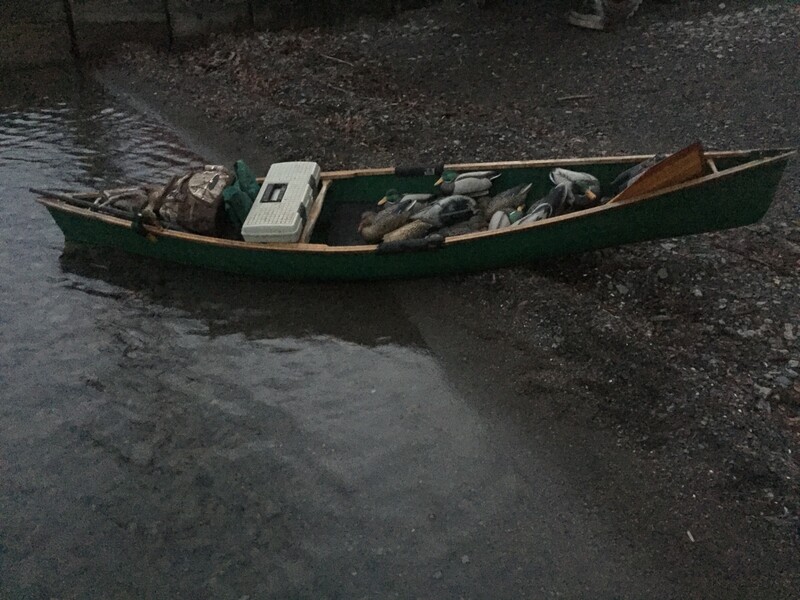 Canoes and chest waders and small decoy spreads are utilized for mallards, wood ducks and teal. 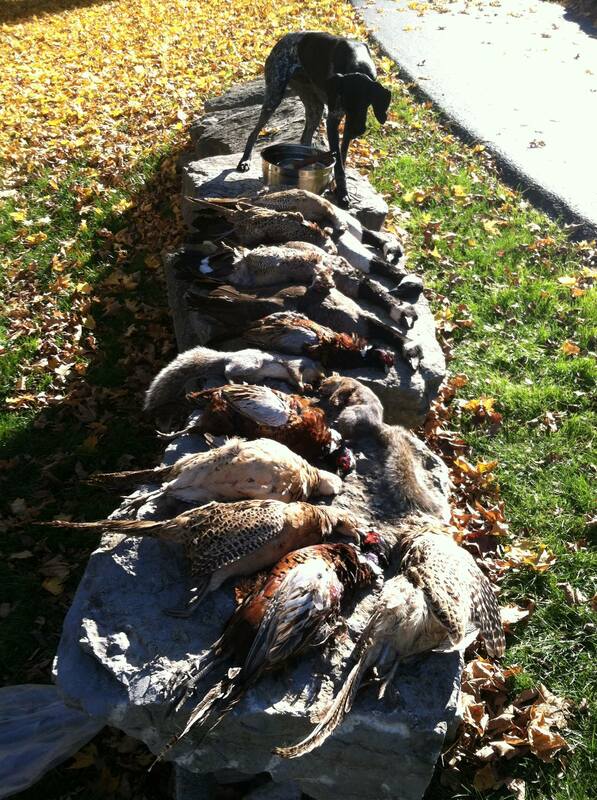 These hunts are designed for one or two hunters. 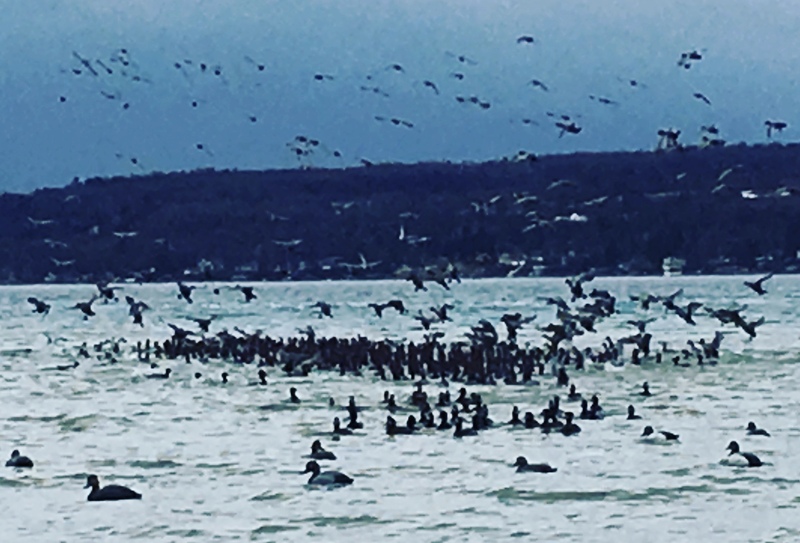 With warmer air temps and typically milder weather patterns, early season duck hunts in Upstate New York are a great way to introduce new waterfowlers to the sport! 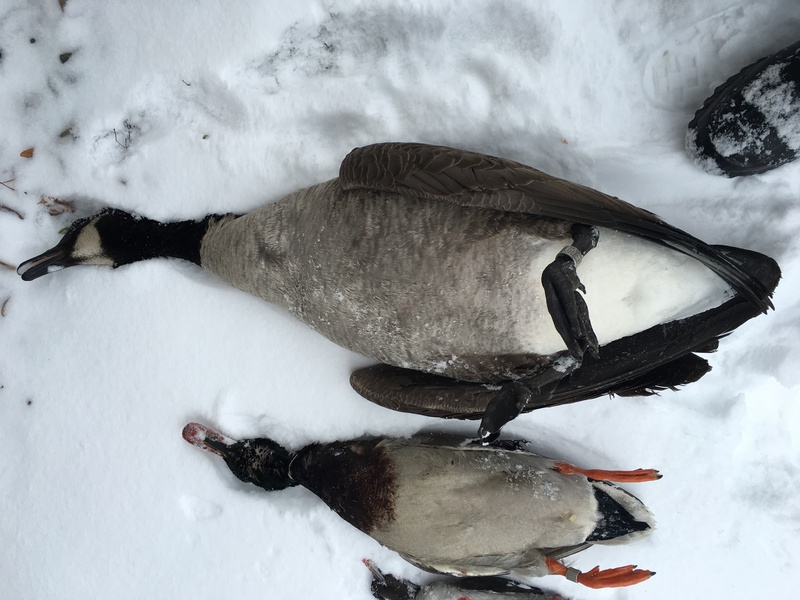 Late Season Hunts — Late December through January. 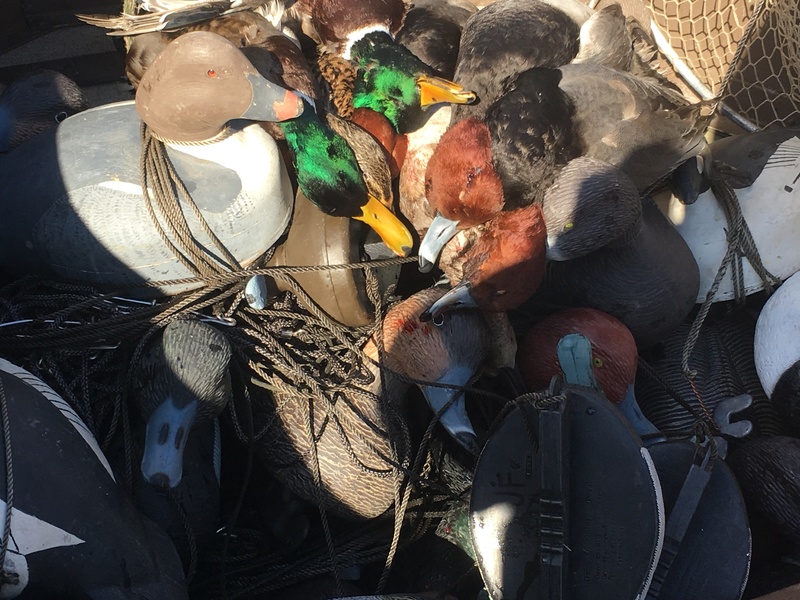 Late season hunts with Upstate Guide Service are big water hunts over large spreads of decoys designed to harvest bluebill, redhead and assorted other diver ducks in late winter conditions. 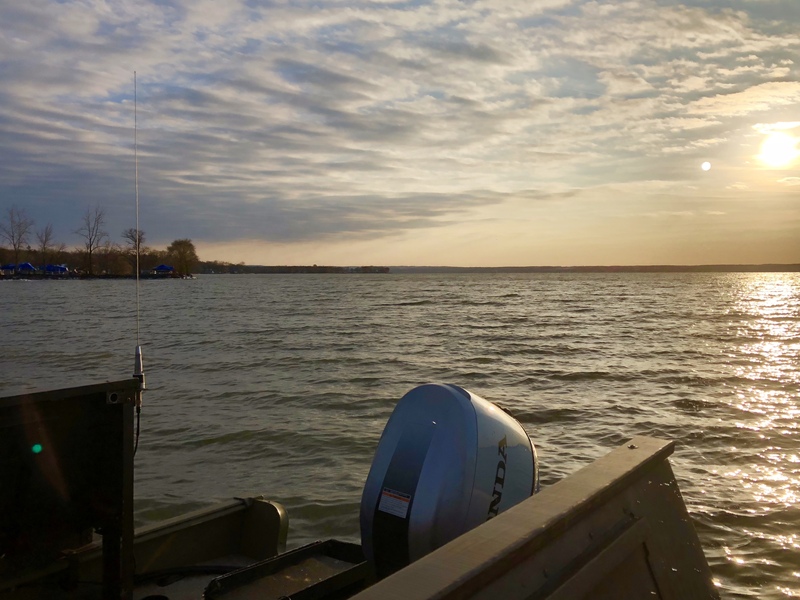 With two USCG Masters Licensed guides available to captain customized Lund boats on the Finger Lakes and eastern Lake Ontario waters, UGS puts fowlers safely and effectively in shotgun range of fast flying diver ducks. 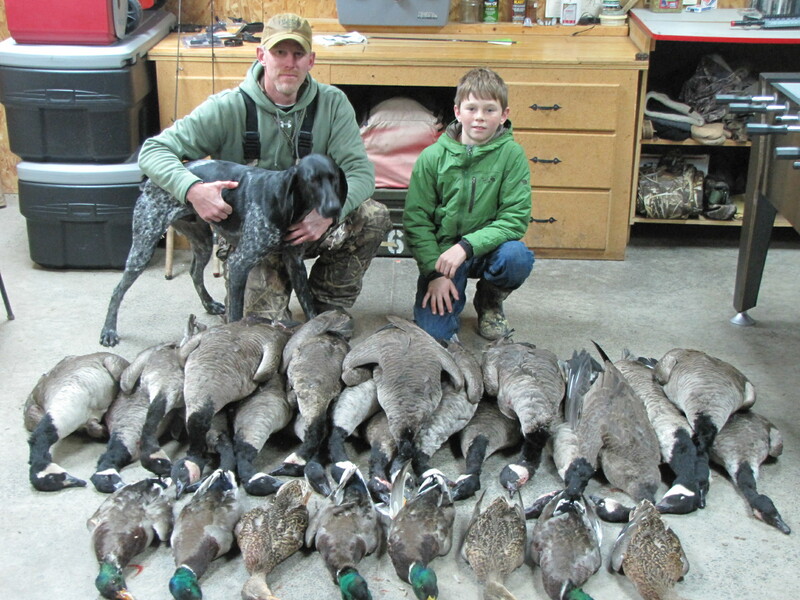 UGS provides professional hunts with expert guiding. 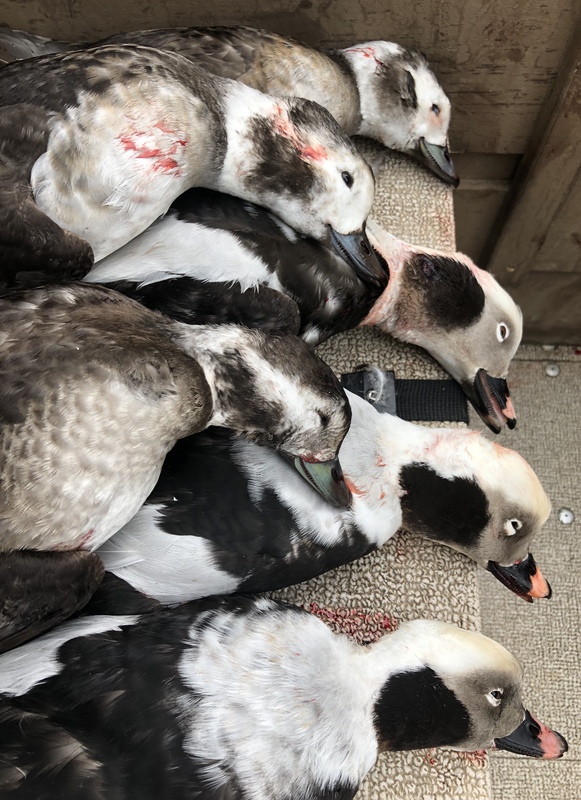 One man layout boats are often employed in conjunction with our customized Lund boat blinds to decoy goldeneye, buffies, old squaw, scoter and other sea duck species in addition to scaup, redhead and occasional canvasback ducks. 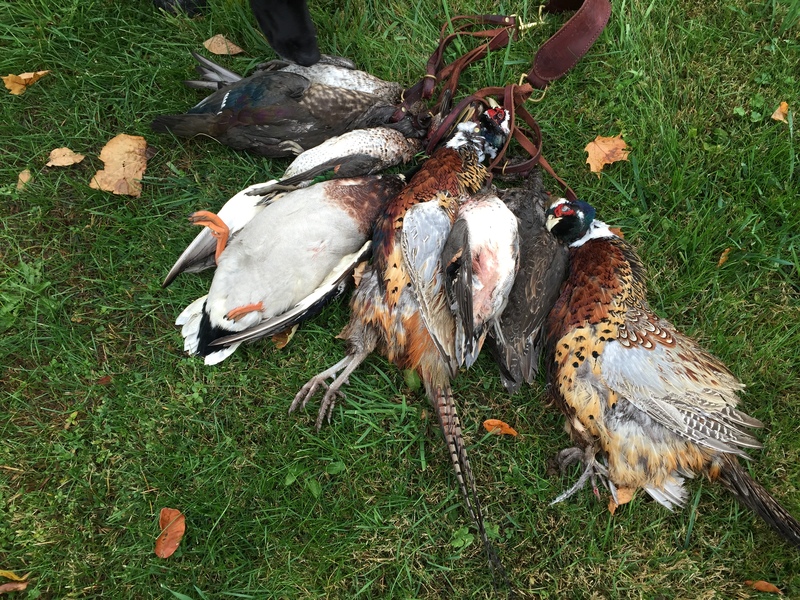 These hunts are available for two to four hunters. 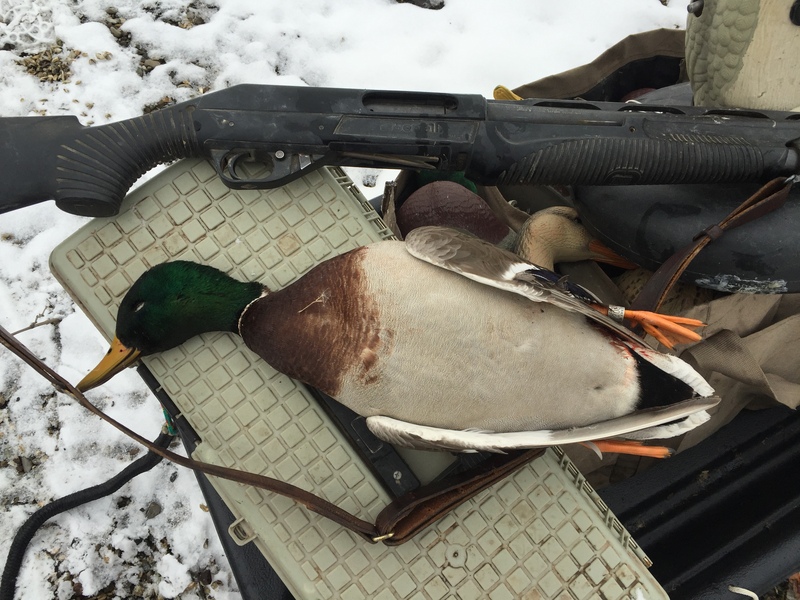 Make the most of your valuable waterfowling time with the most experienced waterfowling guide service on the lakes in Central New York. Please call for pricing and availability. 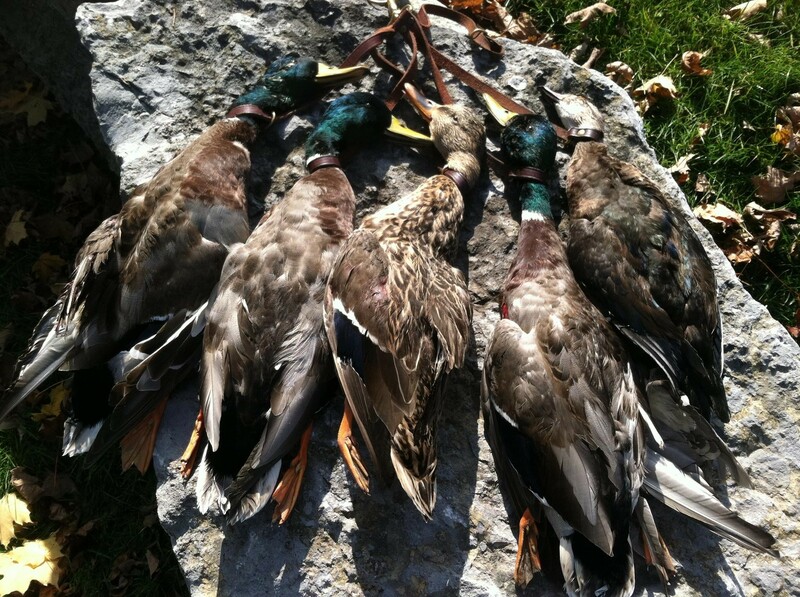 UGS Inc. supports wetlands conservation and is a proud member of Ducks Unlimited. Call anytime for more detailed information.